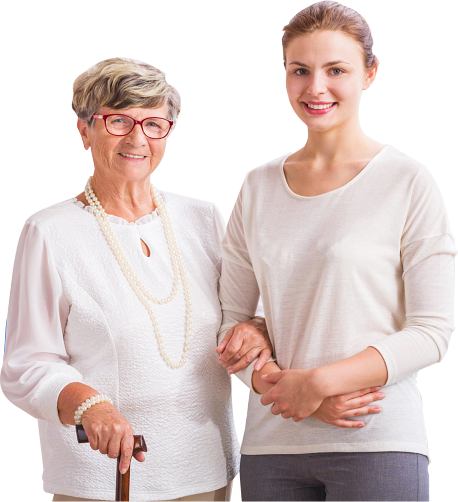 One of the most essential parts of your recovery or aging process is finding the right home health care provider to support you throughout the course. 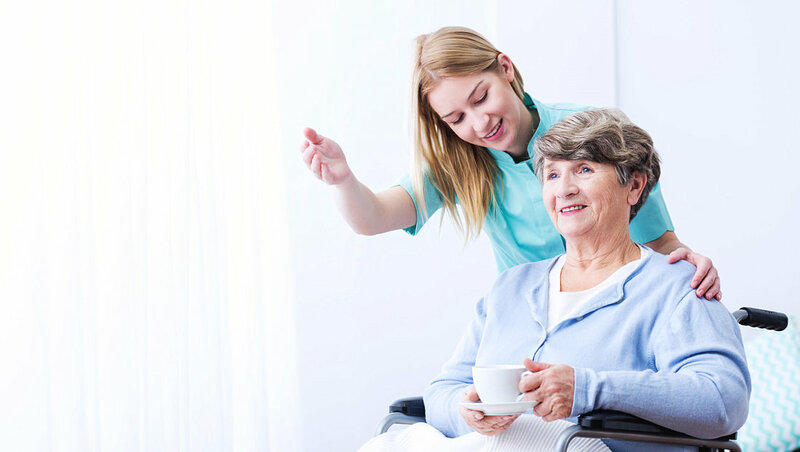 Here at Infiniti Home Healthcare, we are your perfect partner for your unique care needs. We have reliable and trusted professionals who are committed to helping you achieve the optimum level of function and independence through personalized and quality services. Find out if our services are available in your area. 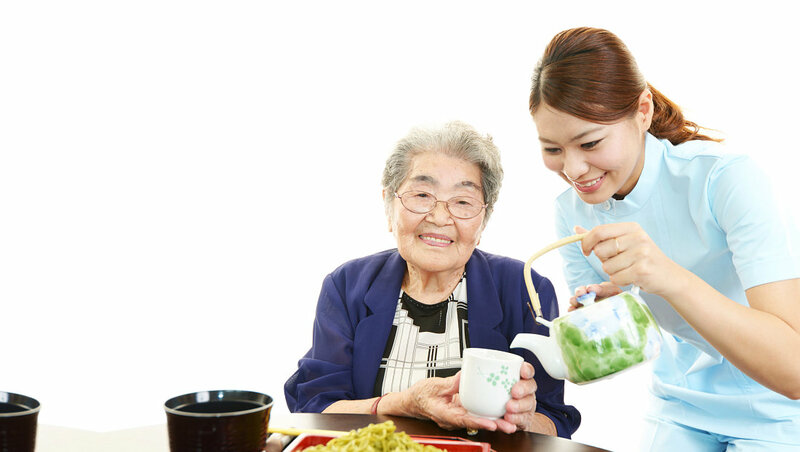 Recommend someone who needs our care. Learn about our payment methods. 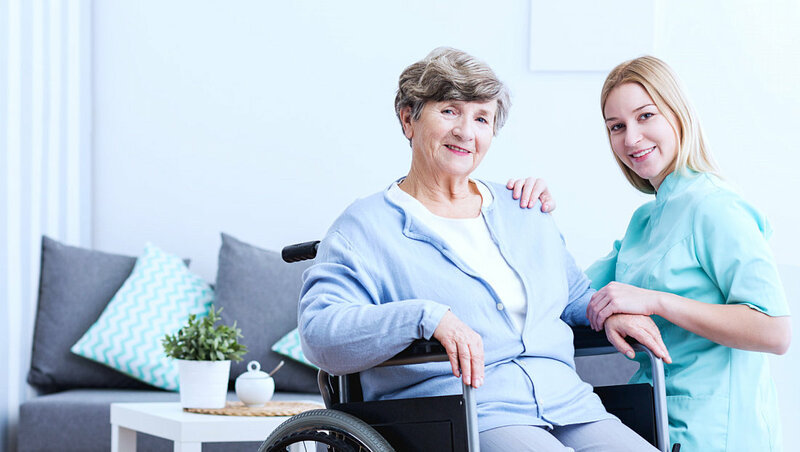 It is the mission of Infiniti Home Healthcare to help recovering and aging patients to achieve their maximum state of function and independence in the comforts of their home through a patient-centered, multidisciplinary approach. 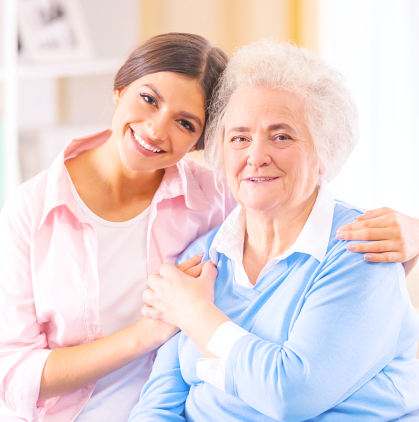 We strive to recognize each of their needs so we can customize our services to fit their different health requirements. Please let us know the quality of our services.